The injuries suffered in a big rig truck accident in many instances call for extended treatment and rehabilitation. This means that an injured victim can lose time from work while facing sky-high medical bills and other expenses. Truck accidents that result in fatalities, families might end up losing their sole breadwinner as a result. Families will not only undergo severe emotional distress during these tough times, but also significant financial strain as a result of the added medical/funeral expenses and loss of wages. 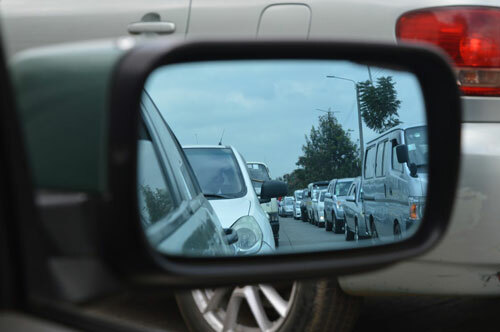 Truck accidents are also much more complex than other auto accident cases because you are usually dealing with a large firm that will immediately deploy its resources including insurance experts and attorneys to work on the case. These individuals and entities will get to work for the trucking firm from day one of the accident collecting evidence, interviewing witnesses and doing everything in their power to strengthen their case and reduce the value of your claim. They are in the business of making sure you get the least amount of compensation no matter how much at fault their company was. If you have been injured or have lost a loved one in a Los Angeles truck accident, you need the guidance of the skilled California truck accident lawyer with the Nagelberg Bernard Law Group. 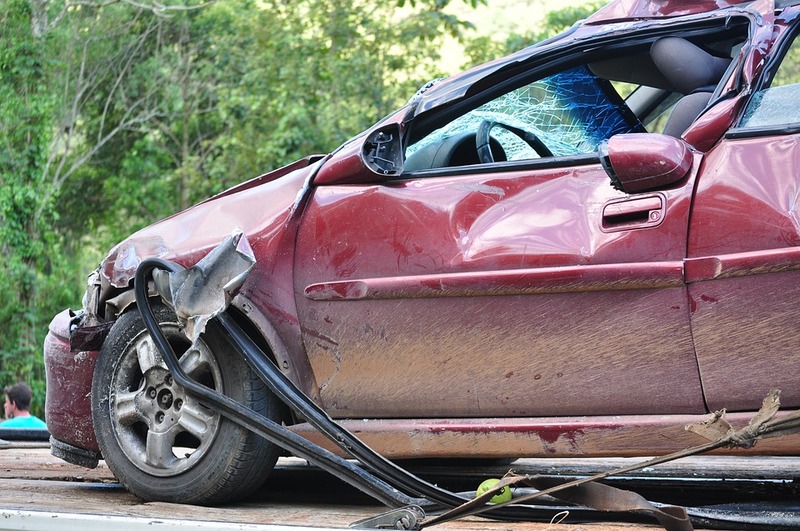 We have extensive training and specific experience with these types of accidents cases. We will get our resources in place and working for you within a very short time so you are not at a disadvantage against the trucking companies. With us on your side, you'll have the edge. 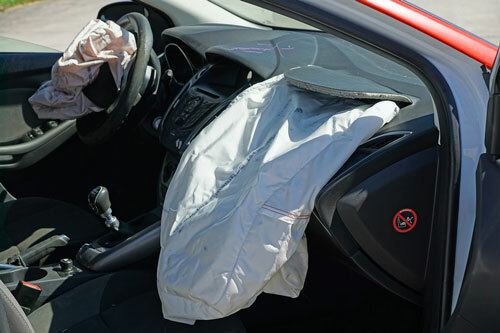 The attorneys, accident reconstruction experts and insurance specialists on our team will work tirelessly on your accident case to make sure that you receive maximum compensation for your serious injuries, damages and losses. Not many people know that securing and preserving evidence in a truck accident case is more than half the battle. Preservation of evidence requests must be sent out as soon as possible so important evidence is not lost, misplaced or deliberately destroyed. Without this evidence, your chance of receiving a fair settlement is usually severely reduced. 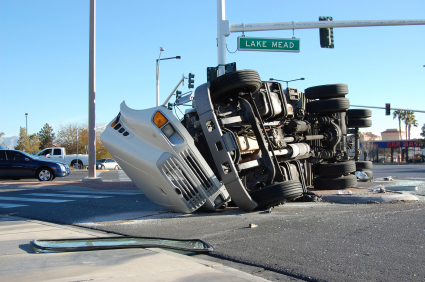 An experienced truck accident attorney on our team can make sure that you are never in that situation. The Nagelberg Bernard Law Group always offers a free no obligation consultation to our potential clients. Once you are with us we will keep you apprised of your case on a regular basis. We will look into your insurance policy and advise you about ways to handle your medical and rehabilitation expenses. We will take care of tedious paperwork and laborious procedures so you can focus on recovering from your injuries and getting back to work. To top it all off, our firm does not charge a fee until we recover compensation for you. Call us today to get more information about pursuing your rights and claiming compensation for your truck accident injuries. Truck Accident Case is Worth?